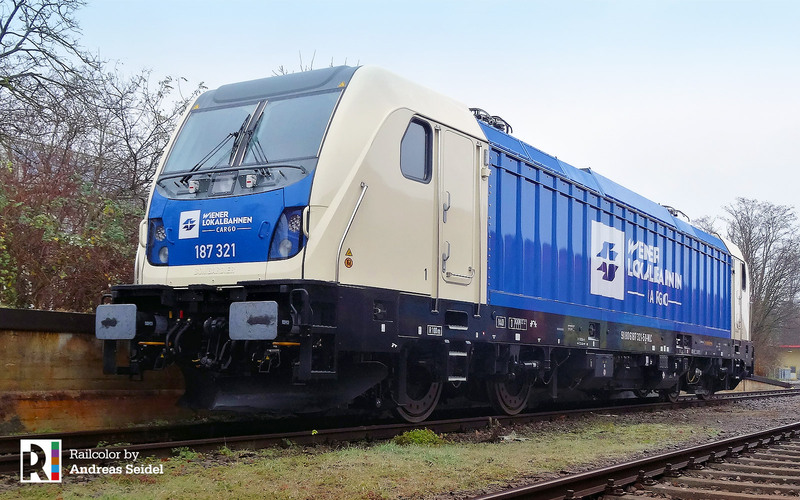 In December Bombardier handed over the first of three TAXX AC3 electrics to Austrian rail freight operator WLC. 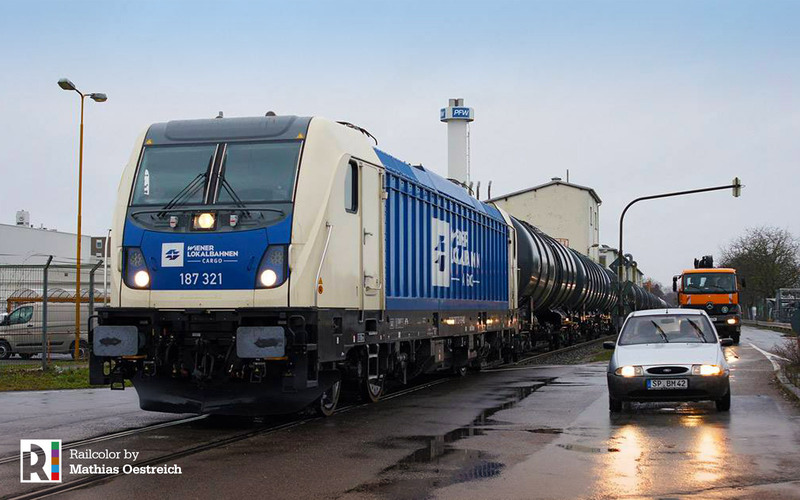 The designated 187 321 is now in Germany, where it is put into service in the harbour area of Speyer. It is mostly seen being parked at Speyer, Ingolstadt oder Eichstätt. Until now it has been difficult to catch it on camera. The few trains it is currently pulling between Speyer and Ingolstadt are incidental, often running at night on workdays.